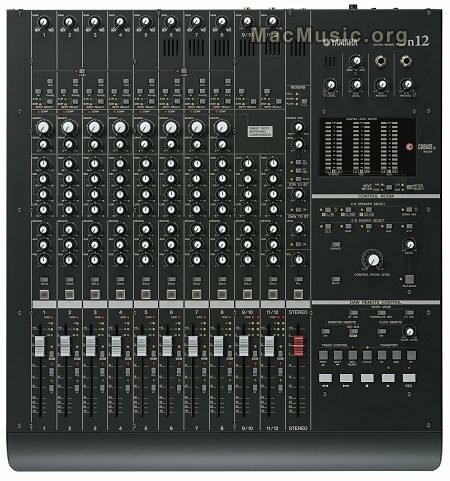 Yamaha offers new drivers and firmwares (available here) for the following FireWire/mLAN products : the G046 audio interface, the Motif XS workstation and the n Series digital mixers. The new drivers make the GO46 compatible with Windows Vista. The firmwares for MOTIF XS, n8 and n12 mixers improve network capability over mLAN (without further precision).